Hi, guys! Hope you’re doing fine! 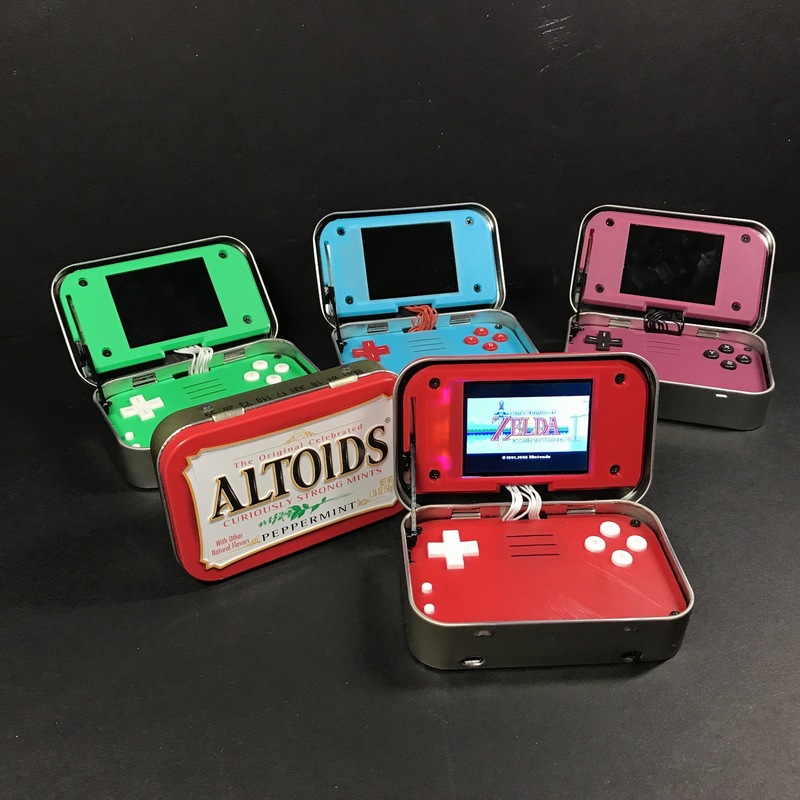 A friend of mine showed me a video of a wonderful tiny project called mintyPi and it’s a portable console fitted into a tin of mints! I was blown away by how cool and stylish the project looks! It is based on Raspberry Pi Zero W with a bunch of custom parts and circuit boards. It is running RetroPie OS which means that you’re able to play a lot of games on a bunch of retro systems. And now I really want to make such device myself. The developer opened preorders for all the needed custom parts: buttons, plastic casing, internal boards, and screen, but the total price is a bit higher than I expected. I would love to build it but can’t afford to buy all the components at once. You can see that the total price of a single console is around $170. So I would like to ask you guys to help me with this. Here’s what I would like to offer: I am opening a crowdfunding campaign to gather the required amount and in return I’m making a video of me getting all the parts together and assembling the device! In the video I will be unpacking all the parcels, assembling the parts together, and, hopefully, playing some games on it. Wow! I’m sure it will be fun to see! I will also make the video available one week earlier to the donators! As soon as the project is funded I will remove the donation button. I will also post updates on the project with photos and additional details. What do you guys think of this idea? Would you like to help me and take a part it the project? Would you like to have a similar device?